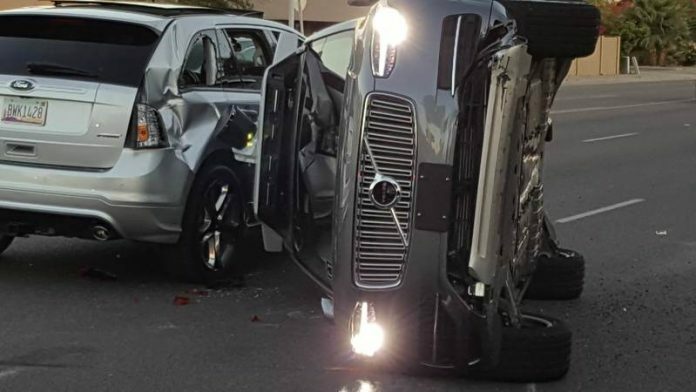 (Reuters) – Driverless vehicles operated by Uber Technologies Inc will be back on the road in Tempe and Pittsburgh on Monday after one of its self-driving cars crashed in Arizona, the ride-hailing company said. 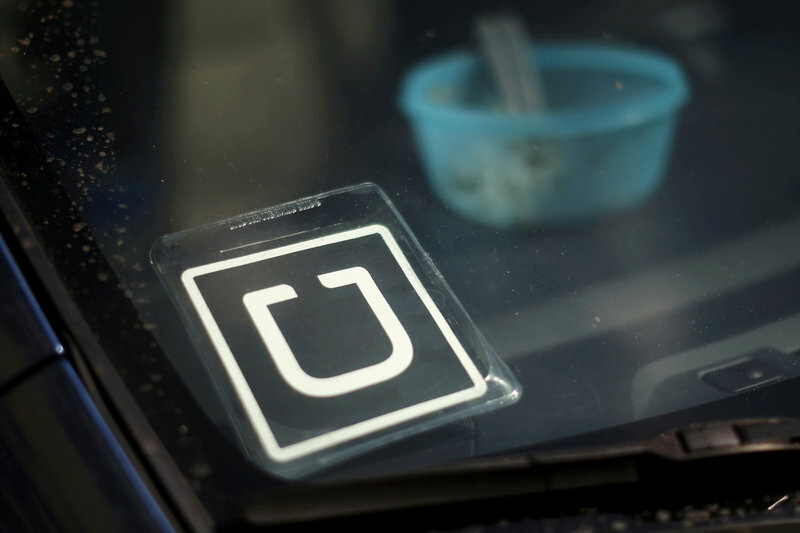 “Our cars will be back on the road in Tempe and Pittsburgh later today,” an Uber spokeswoman told Reuters. On Friday, Uber suspended its pilot program in three states – Arizona, Pittsburgh and San Francisco. 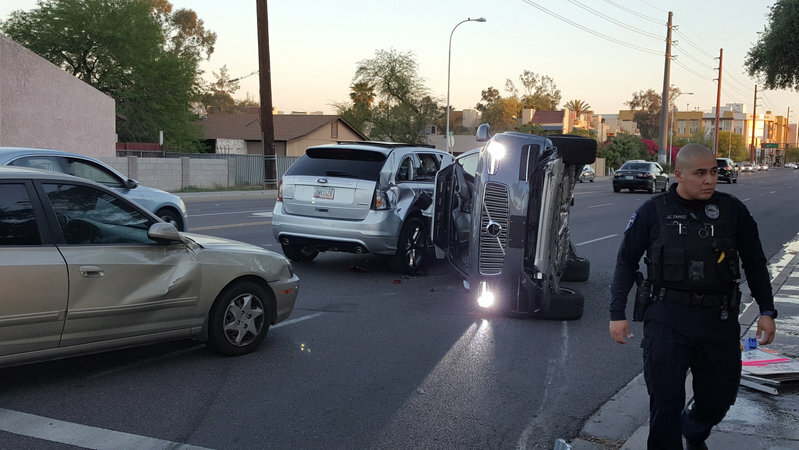 A human-driven vehicle “failed to yield” to an Uber vehicle while making a turn in Tempe, Arizona, said Josie Montenegro, a spokeswoman for the city’s police department. The ride services company earlier on Monday said its driverless vehicles were back on the road in San Francisco.